A Debit Card is linked to cardholder’s bank account. This means that the cardholder can only have access to funds available in their bank account. Cards can be used to withdraw money from ATMs, pay for transactions on UBA POS machines or pay online for items bought. Every transaction done with a Debit Card will reflect online real time in a cardholder’s bank account. Cardholders can monitor their transactions by simply viewing their account statement. Also, SMS messages will be sent to Cardholders phone when a transaction is done. E-mail notifications are also sent to the card holders e-mail address where the cardholder indicated an e-mail address on his or her card application form. 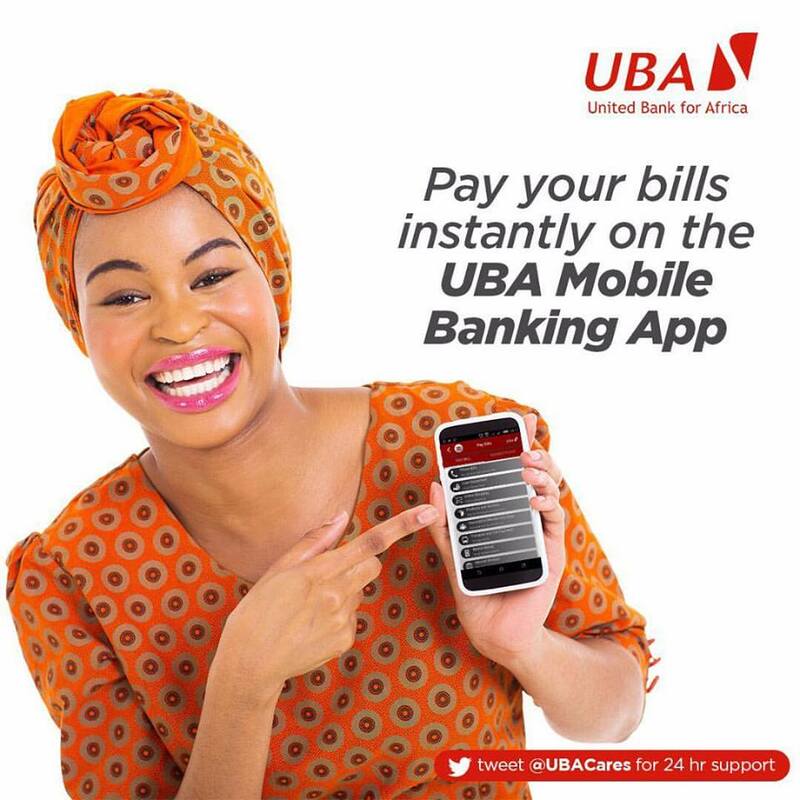 To start using a debit card, all cardholders must first activate the card at the nearest UBA business office by selecting a PIN of their choice on the instant card activation platform (POS or ATM). It is important to note that without activation, the card cannot be used for any transaction. A ‘successful PIN Change’ message is displayed on the platform once a PIN is selected successfully. This PIN will also be sent to the cardholders bank registered mobile number to indicate that he or she has successfully activated the debit card. Once this is received by the cardholder, the card is ready to be used. It is important that this secret PIN number is never disclosed to anyone. Keeping the number secret is the cardholders’ first and most important protection against fraud. Cardholders should subscribe to the UBA e-statement monthly statements of transactions on their bank accounts by email. Alternatively, they can walk into any of our branches and request for a print statement, which would be delivered to you immediately. To withdraw cash at the ATM, insert your card into the machine and enter your PIN. Select the type of account the card is linked to make a withdrawal and enter the amount of cash you want to withdraw. Then take your cash, card, and receipt to keep track of your balance. Remember to report lost or stolen cards immediately to the nearest UBA branch or by calling UBA Customer Fulfillment Center (CFC) on +234-1-2808-UBA/2808822/6319822 or +234-700-CALL-UBA /700 2255-822. This number is also listed on the back of the card. The number can also be found on the letter accompanying the card given to all card holders. UBA recommends making a note of this number and keeping it in a safe place in case both your card and the letter are lost or stolen. It will be really useful for you to know this. I am sure that on this website you can read info about high school and college life and also learn something useful.